Looking for a Christmas adventure? 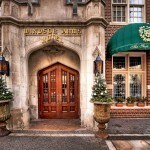 Check out these fun spots where famous Christmas movies have been filmed. A Christmas Story was released in 1983 and has been a family favorite ever since. 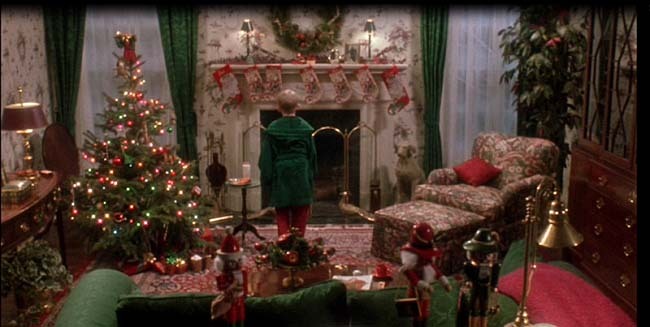 In fact, the channel TBS plays 24 hours of A Christmas Movie on Christmas Day. The movie is about a school-aged boy, Ralphie, who tries to convince not only his parents, but also his teacher and Santa that he should get a Red Ryder B.B. gun. 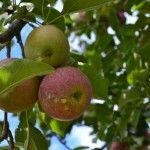 The film takes place in the 1940s and was filmed in Ohio and Toronto. The well-known scene of the boy getting his tongue stuck on a pole in the schoolyard was filmed in Toronto. 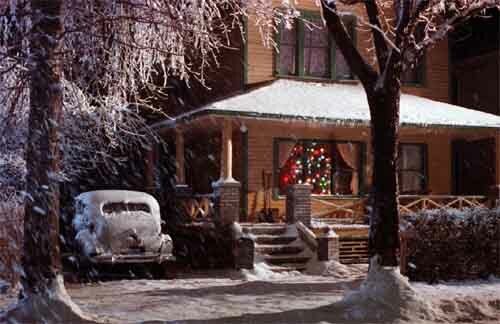 But Ralphie and his family’s famous house is located in Cleveland. The exterior of the house was used in the film and is at 3159 W. 11th St. in Cleveland. Right across the street from the house sits A Christmas Story House Museum. The museum includes original props and costumes from the film like Randy’s snowsuit, the family car and toys from the Higbee’s window. 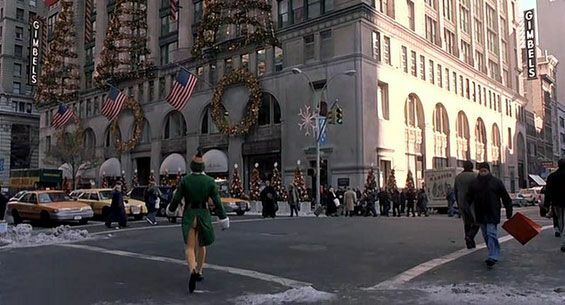 The movie ELF starts at the North Pole, but most of the movie was filmed in fabulous New York. 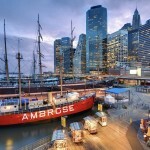 You can catch all of the fun things New York has to offer during the holidays in the film. Some scenes were filmed at Central Park, the Lincoln Tunnel and Rockefeller Center. The movie was released in 2013 and is about a man, who was raised an elf, adventures out to the big city in search of his dad and real identity. It is a really cute Christmas movie and features all of the charming holiday spots in the Big Apple. Home Alone came out in 1990 and goes down in history as one of the best Christmas movies ever made. 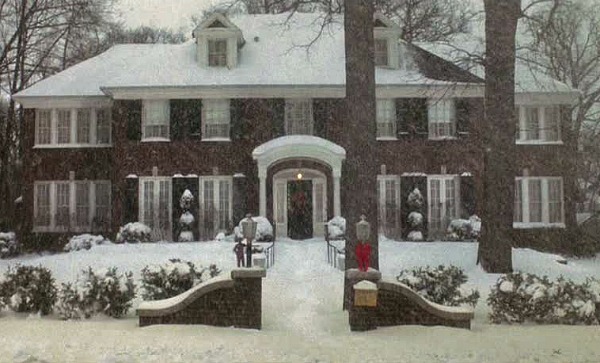 The McCallister’s house is just north of Chicago at 671 Lincoln Avenue in Winnetka. The movie was filmed in Illinois and famous scenes were filmed at O’Hare International Airport along with a handful of small towns around Chicago. Home Alone is about a boy who gets left home alone on accident after his large family takes a trip for Christmas. The boy must find ways to take care of himself and also save his neighborhood from crooks. Feature image courtesy of betweennapsontheporch.net.